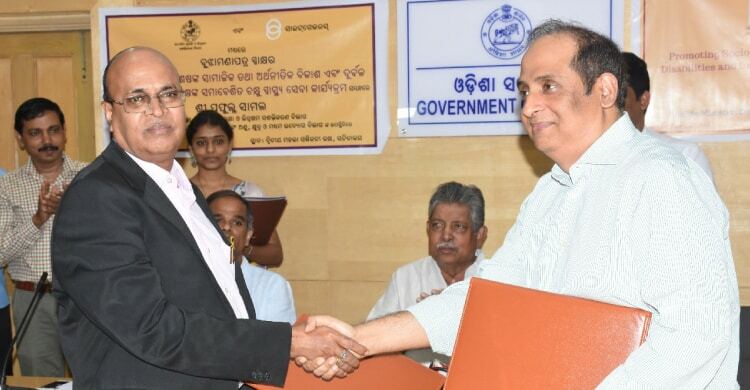 The Department of Social Security & Empowerment of Persons with Disabilities (SSEPD), Government of Odisha, has signed an MoU with Sightsavers to promote socio-economic development of Persons with Disabilities (PWDs) and inclusive eye health services for the economically weaker sections in 13 districts of Odisha. The MoU was signed by Shri Kailash Chandra Sahoo, Director, Department of SSEPD and Mr RN Mohanty, CEO of Sightsavers India in presence of Shri Prafulla Samal, Honourable Minister, Department of SSEPD, Women and Child Development (WCD) and Mission Shakti, MSME, Government of Odisha and Shri Niten Chandra, Principal Secretary of Department of SSEPD. As part of the MoU, Sightsavers will provide 1) technical support to the Department of SSEPD in facilitating inclusion of persons with disabilities with regard to private sector employment, 2) skill development and developing sustainable livelihood models for Persons with Disabilities in the state. Along with SSEPD, Sightsavers will work with Odisha Livelihood Mission (OLM), Vocational Rehabilitation Center (VRC), Odisha Rural Development and Marketing Society (ORMAS) and many others to create livelihood and employability opportunities for persons with disabilities in Odisha. A new model for panchayats inclusive for Persons with Disabilities will be designed. Sightsavers plans to strengthen the Disabled People’s Organisations and their networks in the state by building their knowledge and awareness around disability rights, policies, acts, rules, and entitlements. It will enable them to work as facilitators at panchayat/ block/ district level championing the cause of Persons with Disabilities. 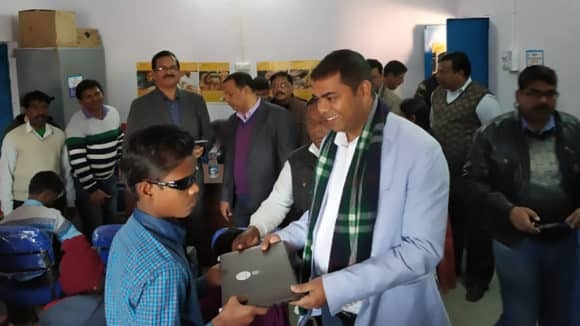 The programme will also make inclusive eye health services available for the underprivileged in 13 districts namely, Ganjam, Gajapati, Dhenkanal, Kalahandi, Rayagada, Bargarh, Kandhamal, Anugul, Mayurbhanj, Keonjhar, Debagarh, Khordha and Cuttack. Shri Prafulla Samal, Honourable Minister at Department of SSEPD, stated that the state was fully committed to enhance the lives of Persons with Disabilities in the state. He stressed on making the Persons with Disabilities a part of state’s developmental journey. 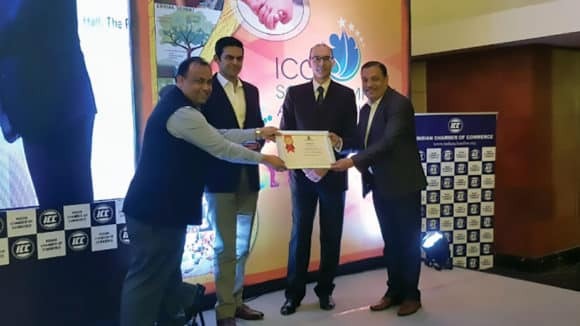 Mr RN Mohanty, CEO at Sightsavers, said that the organisation was looking forward to working with the government in order to scale up the livelihood and skill development among persons with disabilities. 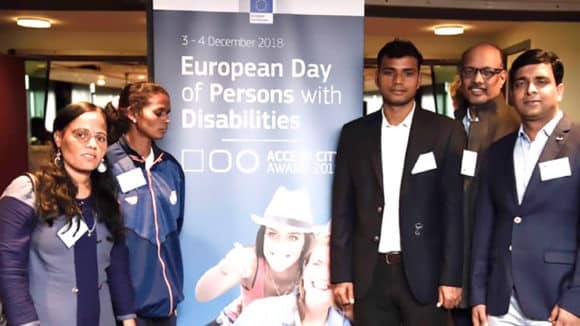 Shri Niten Chandra, Principal Secretary of Department of SSEPD, Government of Odisha mentioned that the department would facilitate the persons with disabilities into various welfare schemes and entitlements of the Government.